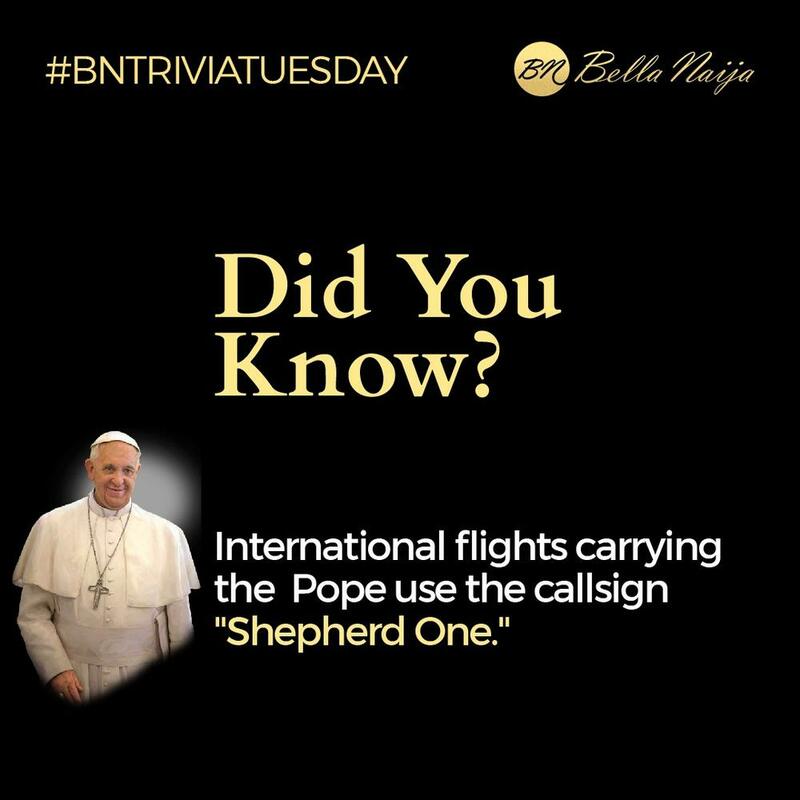 Did you know international flights carrying the Pope use the callsign “Shepherd One”? I believe it’s how planes identify themselves/ to the control towers. Once a US president boards a plane, the call sign of that plane changes to Airforce 1..